China has now adopted two-way visa-exemption policies with 14 countries, said Guo Shaochun, Director-General of the Department of Consular Affairs for China’s Foreign Ministry, during a briefing held on Jan. 9. Additionally, 15 countries and regions have implemented unilateral visa waiver schemes for Chinese citizens. Chinese citizens also enjoy visa-on-arrival in 44 countries and regions. 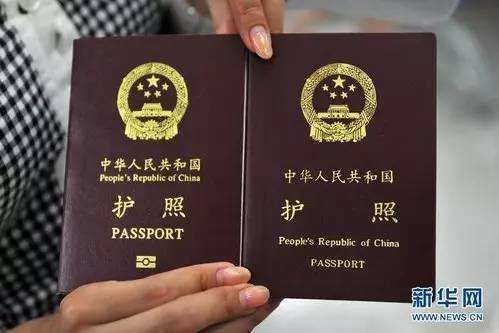 Now, Chinese citizens holding ordinary passports can go to 72 countries and regions visa-free or by obtaining a visa-on-arrival. Moreover, China has also reached 71 agreements on the simplification of visa procedures with 42 countries. Visa exemption is vital for the promotion of personnel exchanges among countries. Guo noted that four countries adopted visa exemption policies with China in 2018, including the United Arab Emirates, Bosnia and Herzegovina, Belarus and Qatar, the highest in history. “The 2022 FIFA World Cup will be held in Qatar, and I hope the visa-free policy can better facilitate Chinese football fans,” Guo said. To further improve the “value” of the Chinese passport is a target of China’s consular work, Guo introduced.